Identified as an anthology of d’Agata’s most controversial works, the photographs in Codex stand out for their overt, almost brutal depiction of a society overrun by a spiral of violence. In reviewing the violence of a culture through the degeneration and paroxysm of the flesh, the photographer attempts to reveal fragments of societies overlooked in habitual analyses and visualizations of the social body. He exposes himself, sharpening his awareness of the world that absorbs us and from which we feed, without the slightest precaution or judgment. CODEX, America 1986-2017 the first solo US exhibition by French photographer, Antoine d’Agata. This monumental collection of d’Agata’s controversial work is one of the most talked-about photography exhibitions of the past decade, on exhibit for the first time in the US. Containing striking images of people living on the fringes of society, these images are a challenging and captivating collection from one of the most renowned photographers working today. Detached from a direct documentary style, Antoine d’Agata relays his personal experiences through situations that bare them witness. By transgressing the boundary that separates the photographic subject, he himself becomes the object of his images, an obliging actor in his own premeditated scene. Only the fusion of bodies lay beyond the reach of history, in slow agony with the hallmark of the consciousness and irony, watching over death and living for a vision of a loving world. The photographer confronts it with desperation and brutality, ferocious misery and abomination. The exhibition CODEX features the different journeys of Antoine d’Agata in the American continent over the course of 33 years. It is a set of fixed images and narratives in motion, which make up a personal diary that confronts and enters into dialog with the reality of the world and of a continent. The artist shows his vision and personal perspective on the different contexts he connected. The images correspond to the different countries, situations, and marginal contexts that are directly linked to the author’s evolution and development and his use of photographic language. CODEX, America 1986-2017 - will be on display at MiamiPhotoFest 2019 - Feb 27th - Mar 3rd. 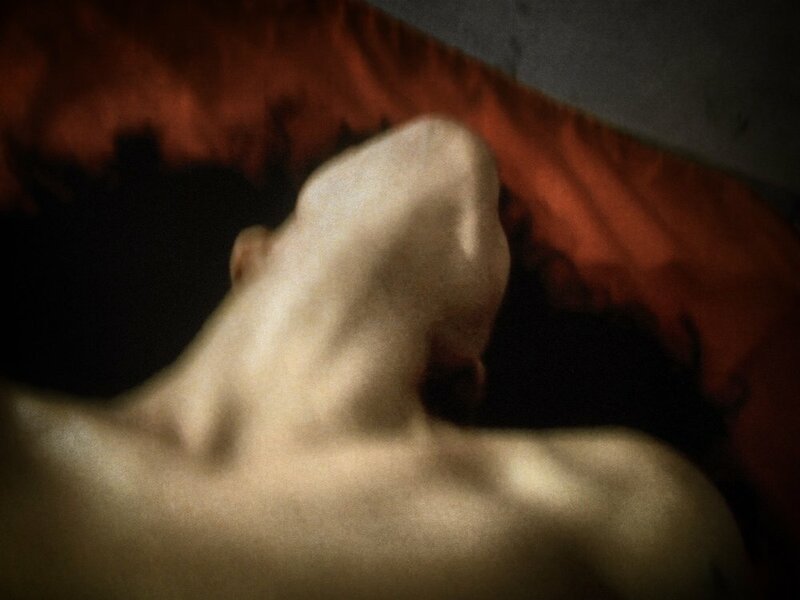 Subscribe to receive details on Antoine d’Agata and his 2019 Events.